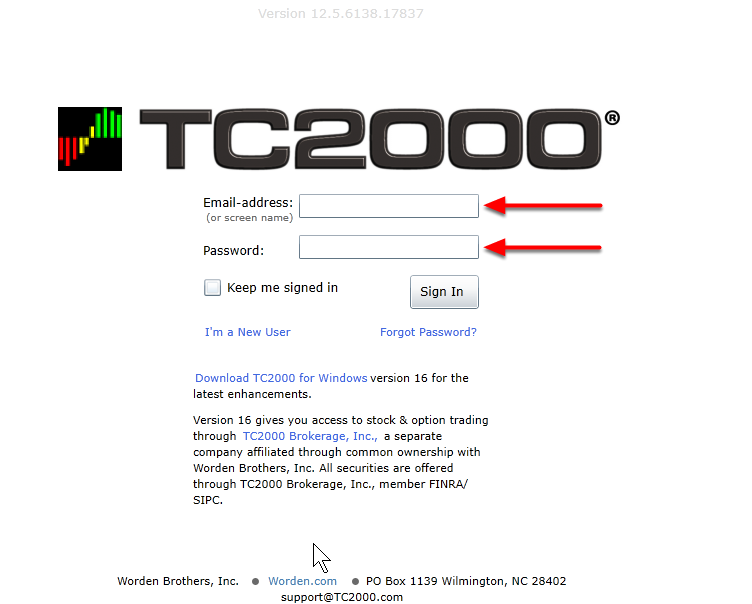 Below are the steps to run version 12.5 of TC2000 in a browser. Note: this version requires Microsoft Silverlight and can only be run in Internet Explorer (PC) or Safari (Mac) browsers. Zoom: 2. Click Run Web Version. 4. Sign-in with your E-mail address or Screen Name and password. 5. 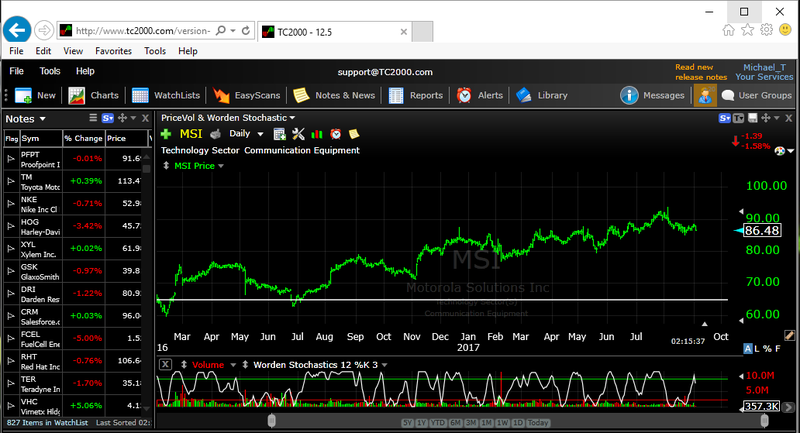 TC2000 v12.5 will now open and run in the web browser. 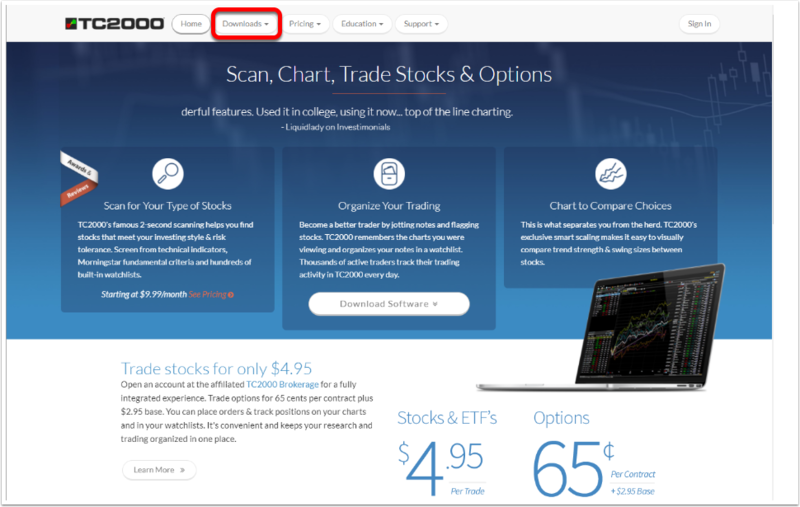 Zoom: You will now have an icon for TC2000 v12.5 on your desktop.